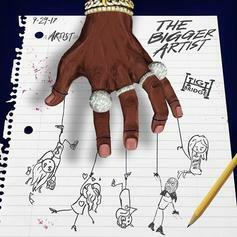 A Boogie drops another single off of his upcoming album. 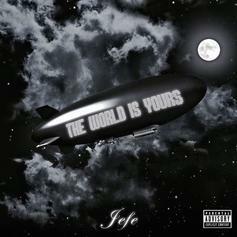 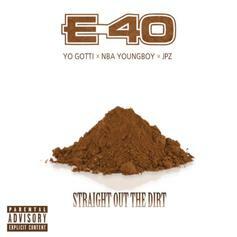 E-40, Yo Gotti & YoungBoy Get It "Straight Out The Dirt"
Yo Gotti & Youngboy Never Broke Again join E-40 on his new single "Straight Out The Dirt." 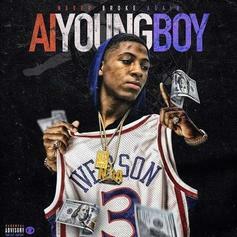 You don't want smoke with NBA YoungBoy. 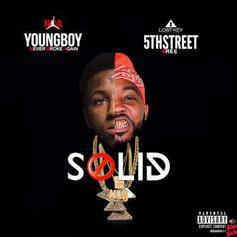 Miami and Baton Rouge link up for a new track. 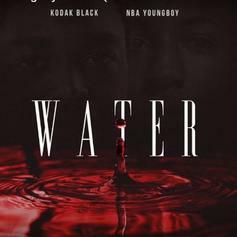 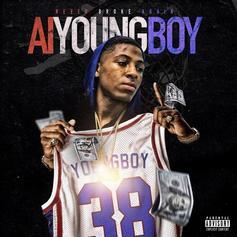 NBA YoungBoy knows it "Don't Matter." 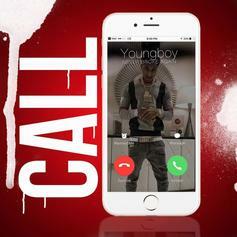 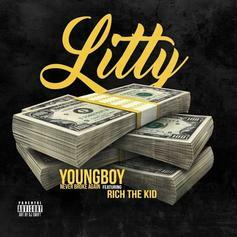 NBA YoungBoy connects with Rich The Kid on "Litty."